“IZOLA-PETROV” EOOD – Manufacturing of waterproofing materials. The company is established in 1989 as ET IZOLA and then it was re-registered as IZOLA PETROV LTD in 1994 with a head office in Sofia, res. complex Chepinci. Owner and Managing Director of the company is Ivan Petrov. 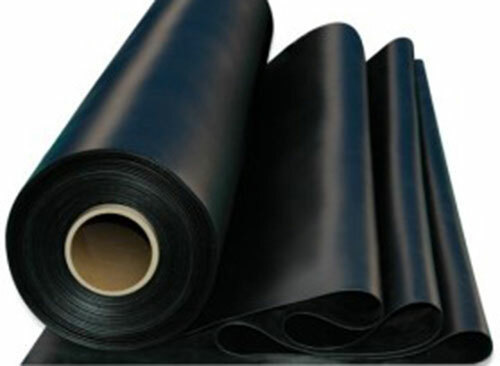 The company is quickly affirmed itself as a leading manufacturer of waterproofing membranes, bitumen shingles and bitumen primer. The company success is due to its long years experience in the field of construction insulation. Thanks to its rich experience the company is able to offer the market a wide range of high quality waterproofing membranes. Bitumen is a construction and insulation material with universal application. 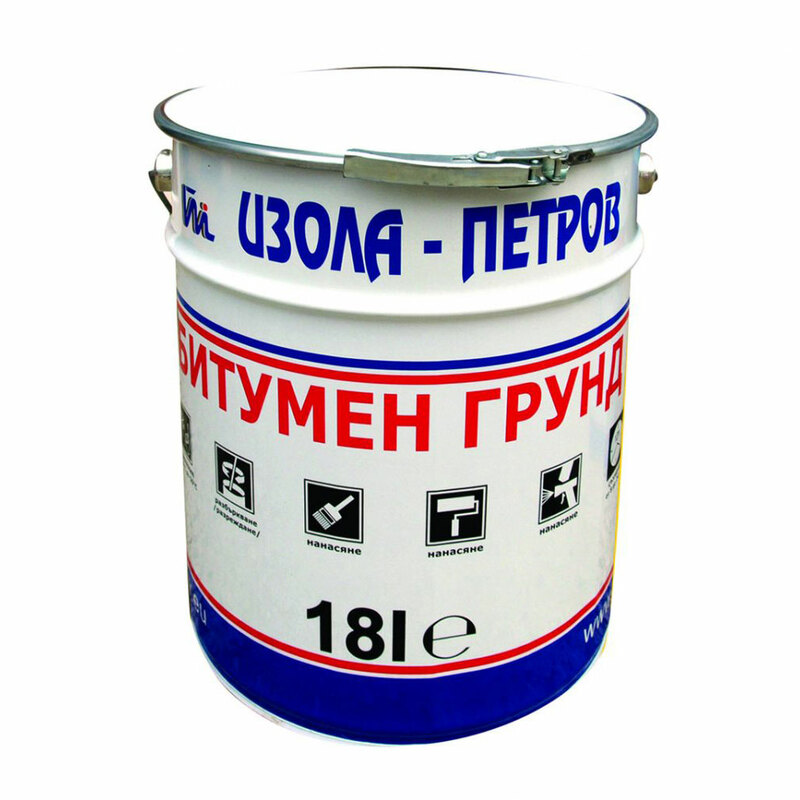 It is suitable both for roofing and waterproofing roofing surfaces – especially flats. Bitumen exists in variety of forms – it can be flexible, elastic or very hard. PLASTOMERIC APP membranes – waterprooﬁng membranes are produced from bitumen and modiﬁed with plastomeric, atactic-polypropylene (APP) polymers. The properties of that polymer are highly expressed into two main characteristics – high hot- and cold resistance. Bitumen shingles are strip waterproofing material produced from APP modified bitumen with glass vial base. One side is coated with polyethilene film (fine-grained sand), and the other side is coated with on coloured mineral granules. The bitumen primer is a solution of bitumen in an organic solvent. 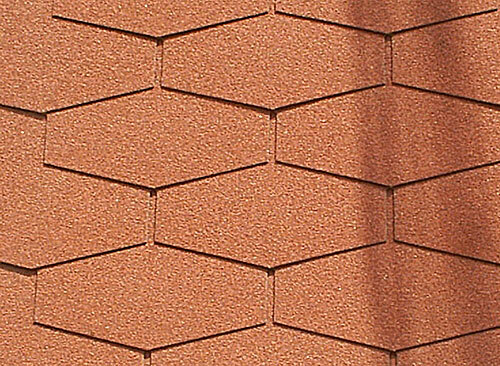 It is used for priming of concrete and other surfaces as a pre-treatment before waterproofing material laying. It is applied by a brush, roller, spray device.